April 2018 – All businesses, sole traders and landlords with a turnover in excess of the VAT threshold (Currently £83,000) will have to submit quarterly digital records to HMRC. April 2019 – All businesses, sole traders and landlords with a turnover in excess of £10,000 will have to submit quarterly digital records to HMRC. All submissions to HMRC will need to be completed through an up to date accounting software package. HMRC have confirmed that they will not be releasing any software themselves for businesses to use. If however you meet the criteria of being below the VAT threshold, have no employees and use the cash basis to complete your tax returns, third party accounting software’s will be providing a version free of charge to submit your digital records. What if I use spreadsheets to keep track of business records? HMRC have confirmed that spreadsheets will be an acceptable way to keep your business records. This however, is subject to the records being kept in a specific format, which HMRC will detail at a later date. 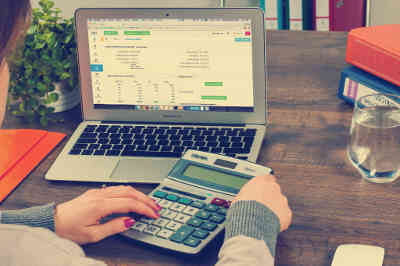 Although this is good news for spreadsheet users, a third party accounting software will still be necessary to submit the records to HMRC each quarter. It is likely that there will be a feature to upload your spreadsheet into the accounting software to send the data. Will my financial year need to run in tandem with the tax year? Although the implementation dates are at the start of each tax year in April, there will be no need to change your financial year. The quarterly returns will run alongside your financial year. Do quarterly submissions mean I can’t do end of year accounting adjustments? 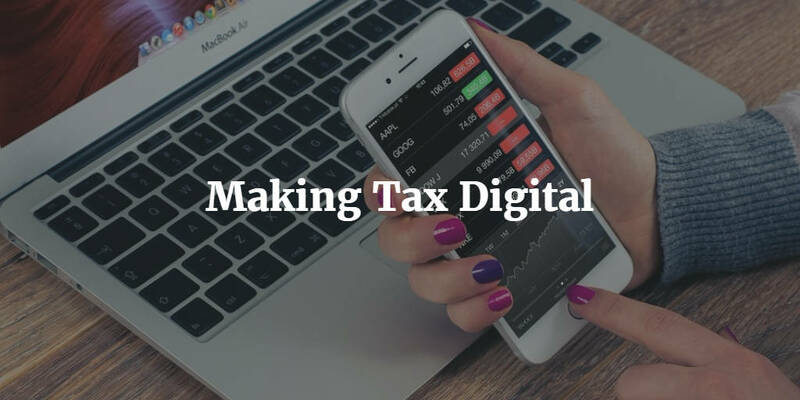 Although the quarterly submissions are being brought in to make tax digital for business, end of year adjustments such as depreciation will still be allowed for the final quarterly return. Although there is some leniency around putting through end of year adjustments, submitting three quarters of zero value returns with all the results in the final return will not be tolerated by HMRC and leave your business open to an investigation. Although it is a year away (and in some cases 2 years), it is best not to leave everything to the last minute. It would be advisable to switch to an accounting system now to get used to using the system prior to the digital switch over. If you are unsure which system to use, make sure you contact your bookkeeper or accountant for advice. Alternatively, if you want to email Direct Peak at info@www.directpeak.co.uk we will be happy to point you in the right direction.